What in the world is a dodecahedron? I have to admit, these twelve-sided shapes have become one of the highlights of my curriculum! 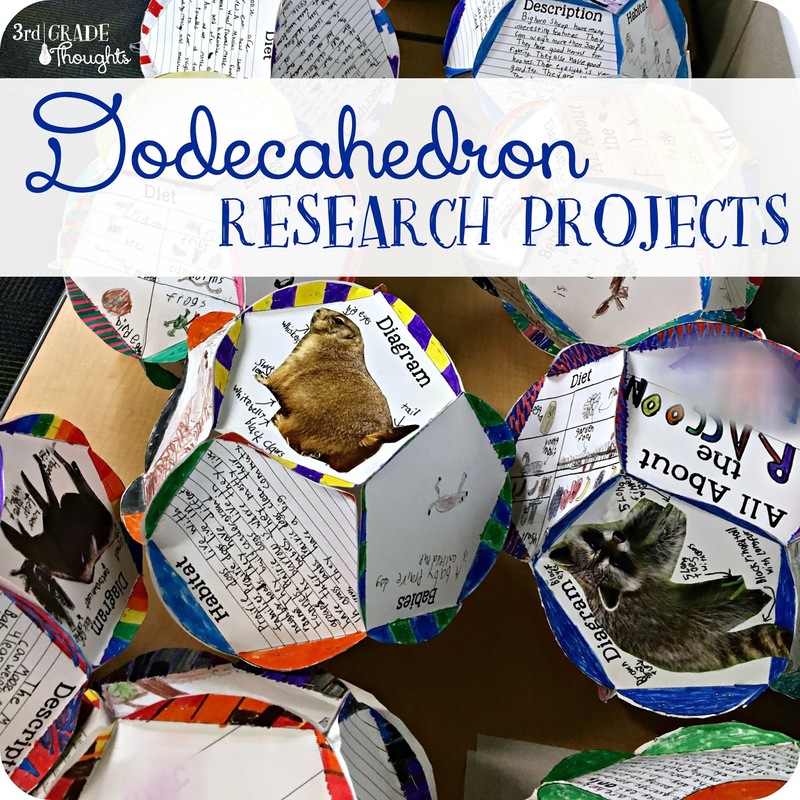 A dodecahedron is a twelve-sided, 3-D shape that displays all of the the learning we have done with our huge research project in third grade: Colorado Animals. 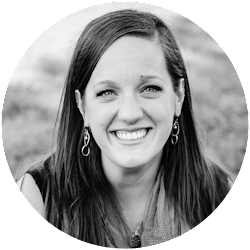 We have done all sorts of other things in the past (see a few ideas HERE), but this has become the project that continues to make such a huge impact year after year. Not only does this display a wide variety of learning, the assembly and construction are so much fun! I have had siblings of former students so excited to make them since they have seen their older brother's or sister's hanging in their room for years. 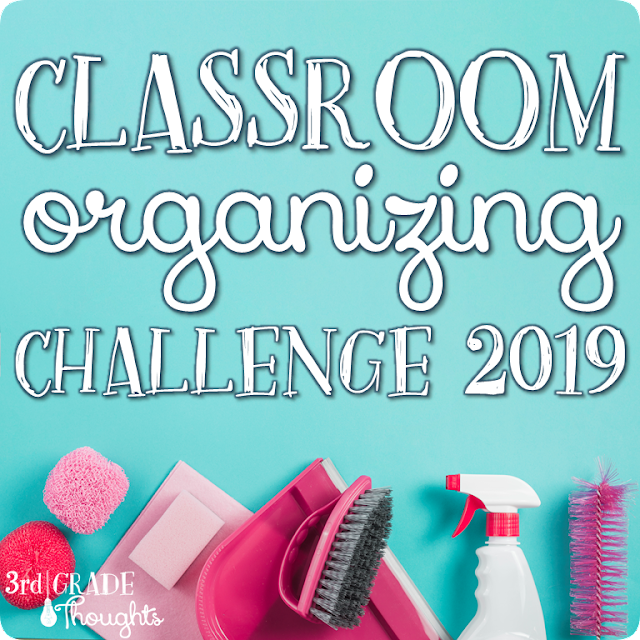 The idea is simple, but does require some planning and a lot of cardstock! You will need twelve different pages to make your final project. 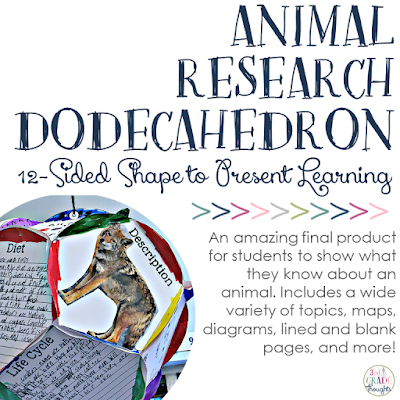 We use my Animal Research Dodecahedron (found on TpT HERE), and I make a mix of lined and blank pages, along with a title page, an About the Author page, and some graphic organizers. We are pretty explicit as we go through each page. I will pass them out one at a time as we go through our research. 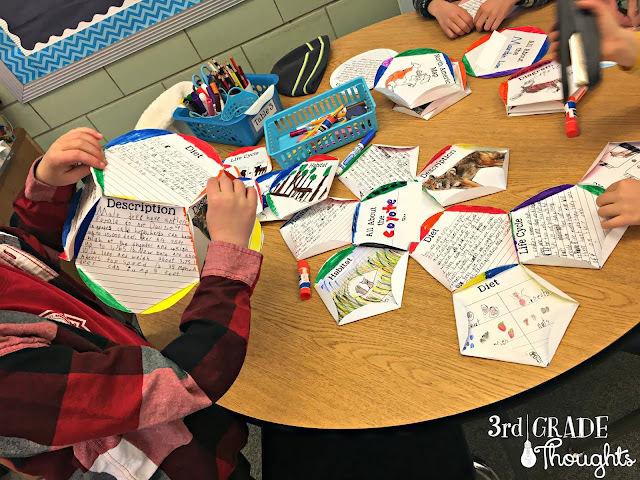 The lined pages are reserved for nonfiction paragraphs that students write from their bullet pointed notes gathered from research. The blank pages are filled with illustrations to highlight key information or additional information not found in the paragraphs. We always begin with the title page and About the Author since those don't require much research and can ease the students into the concept of these pages. Every dodecahedron side has tabs that will need to be colored to really make the project pop. At the end, these tabs will be folded outward, glued and stapled, to create the 3-D shape for display. As the students create these pages, they cut out the circles and keep all twelve in their folders until it's time to assemble. Assembly Day is always so much fun! I have students make two piles of six pages each. They will be making "flower" shapes with these pages, so they will need to fold all of the tabs towards them before they start. They will decide on a "center" page and glue the rest of the five pages to each of the center's tabs. They will then go back and staple each tab together. The extra reinforcement will pay off, trust me! With the other stack of six circles, they will repeat the same process so that they have two "flowers" ready to go. Once they have these flowers, they can typically see how the dodecahedrons will come together. We next make "hats" or "bowls"-- up to you-- by gluing the nearby tabs together, making a half sphere with each flower. After gluing and stapling these sides, you will attach the spheres together and voila! Hole punch a tab and tie some string to it so you can hang these in your classroom. They always get rave reviews from other students, teachers, and parents! 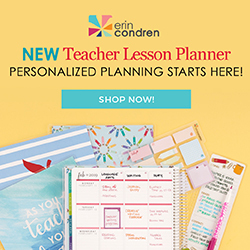 I currently have several Dodecahedron Research Projects, including Animal Research, U.S. Presidents, and 50 States, in my TpT Store. I am working on adding more throughout the next few weeks, so be sure to follow my store for the latest updates. This is so creative and inspiring. Thank you. Thank YOU for your kind and encouraging comment! I hope your students enjoy this project.